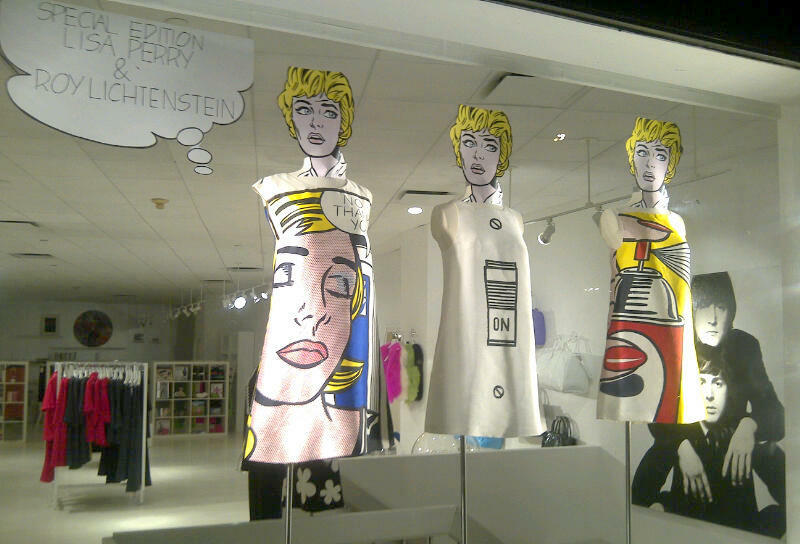 We adore the limited Roy Lichtenstein collection by fashion designer Lisa Perry. 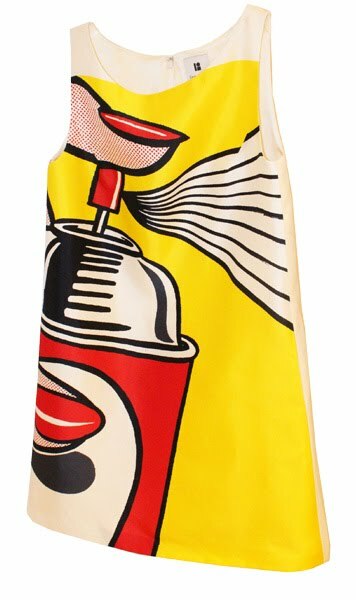 Now you can wear Roy Lichtenstein's "Spray" from 1962 in a limited prêt-à-porter dress edition of 33. Available from Lisa Perry.